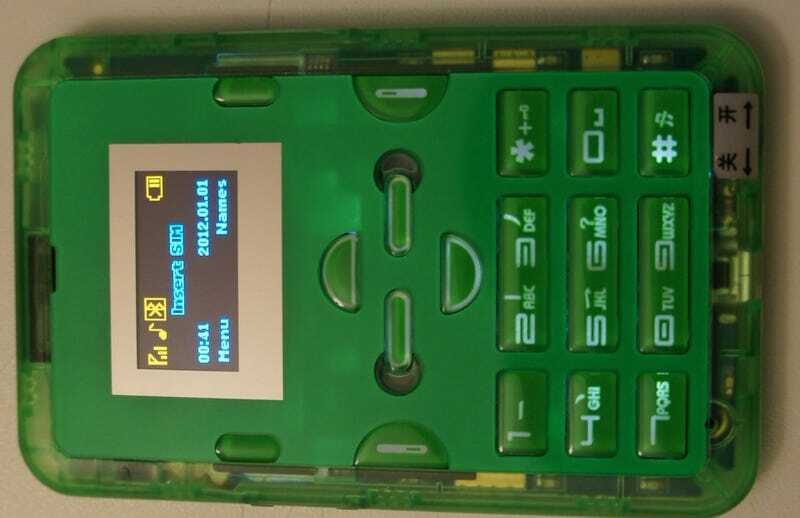 About a year and a half ago, I discovered this $12 “Gongkai” cell phone (pictured above) in the markets of Shenzhen, China. My most striking impression was that Chinese entrepreneurs had relatively unfettered access to cutting-edge technology, enabling start-ups to innovate while bootstrapping. Meanwhile, Western entrepreneurs often find themselves trapped in a spiderweb of IP frameworks, spending more money on lawyers than on tooling. Further investigation taught me that the Chinese have a parallel system of traditions and ethics around sharing IP, which lead me to coin the term “gongkai”. This is deliberately not the Chinese word for “Open Source”, because that word (kaiyuan) refers to openness in a Western-style IP framework, which this not. Gongkai is more a reference to the fact that copyrighted documents, sometimes labeled “confidential” and “proprietary”, are made known to the public and shared overtly, but not necessarily according to the letter of the law. However, this copying isn’t a one-way flow of value, as it would be in the case of copied movies or music. Rather, these documents are the knowledge base needed to build a phone using the copyright owner’s chips, and as such, this sharing of documents helps to promote the sales of their chips. There is ultimately, if you will, a quid-pro-quo between the copyright holders and the copiers. From this beachhead, we were able to discover the offsets of a few IP blocks that were re-used from previous known Mediatek chips (such as the MT6235 in the osmocomBB http://bb.osmocom.org/trac/wiki/MT62… by searching for their “signature”. The signature ranged from things as simple as the power-on default register values, to changes in bit patterns due to the side effects of bit set/clear registers located at offsets within the IP block’s address space. Using this technique, we were able to find the register offsets of several peripherals. Requiring users to own a Novena ROMulator to hack on Fernvale isn’t a scalable solution, and thus in order to round out the story, we had to create a complete developer toolchain. Fortunately, the compiler is fairly cut-and-dry – there are many compilers that support ARM as a target, including clang and gcc. However, flashing tools for the MT6260 are much more tricky, as all the existing ones that we know of are proprietary Windows programs, and Osmocom’s loader doesn’t support the protocol version required by the MT6260. Thus, we had to reverse engineer the Mediatek flashing protocol and write our own open-source tool. Fortunately, a blank, unfused MT6260 shows up as /dev/ttyUSB0 when you plug it into a Linux host – in other words, it shows up as an emulated serial device over USB. This at least takes care of the lower-level details of sending and receiving bytes to the device, leaving us with the task of reverse engineering the protocol layer. xobs located the internal boot ROM of the MT6260 and performed static code analysis, which provided a lot of insight into the protocol. He also did some static analysis on Mediatek’s Flashing tool and captured live traces using a USB protocol analyzer to clarify the remaining details. Below is a summary of the commands he extracted, as used in our open version of the USB flashing tool. Andrew ‘bunnie’ Huang is a hardware hacker and entrepreneur in Singapore. He is the author of Hacking the Xbox and created the Chumby. Follow him on Twitter. This post originally appeared in December 2014 on his blog, which you should read.